Just Kids Dental is located in a very rural area of Northeast Minnesota and Northwestern Wisconsin so lack of transportation is a major barrier to care along with lack of dentists accepting patients of record on medical assistance. One uninsured 7-year-old boy shyly asked if he could skip a prize bag for himself and instead receive extra toothbrushes for his brothers, as no one at home had a toothbrush, toothpaste or floss. Without question, program staff stuffed his bag full of dental supplies and prizes for himself and all his siblings. 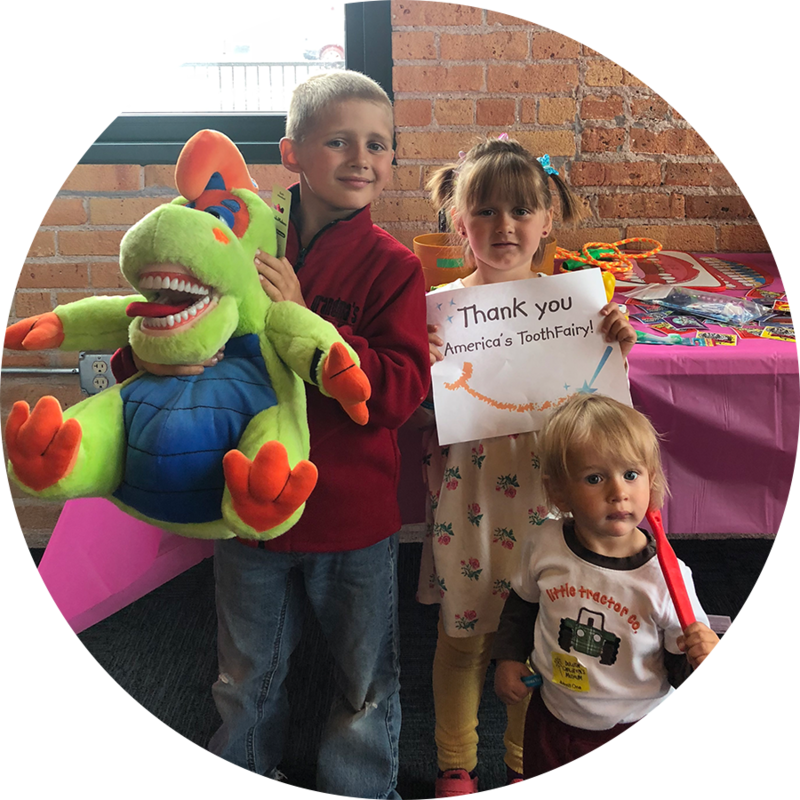 Since then, Just Kids Dental has assisted this family in establishing a dental home, and all siblings now participate in the Just Kids Dental program and visit their established dental home for routine care.